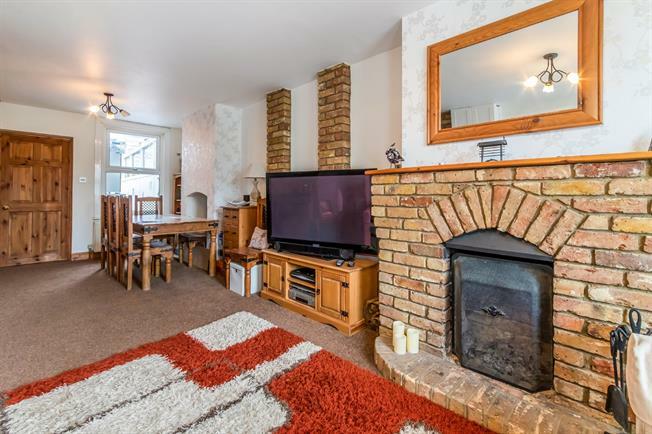 Bairstow Eves are delighted to offer for sale this stunning 3 bedroom terrace house on London Road. Accommodation comprises on the ground floor of an open plan lounge/diner, kitchen, bathroom and lean to. To the first floor are 3 bedrooms, the 3rd of which is accessed through the 2nd bedroom. The 2nd bedroom boasts a generous, double depth fitted wardrobe. Externally, there is a lovely rear garden and parking behind.